After 2040, no new drilling permits will be issued and licenses will not be renewed. In a bid to establish itself as the new leader in protecting the environment after the U.S. reneged on the Paris Climate Agreement, France has just passed a new blanket ban on fracking and oil extraction that will enter into force in 2040. The proposal, drafted last September, was approved in Parliament by a show of hands on Dec. 19. After 2040, no new drilling permits will be issued and licenses will not be renewed, putting an end to the fossil fuels’ production in France and its overseas territories. Some observers called the move “hypocritical”, comparing it to Vermont’s ban on fracking that was introduced in 2012. Although at the time the policy incensed industry leaders, in practice the state’s shale resources are limited. Halting France’s domestic production is unlikely to have a big impact on the environment because the vast majority of the country’s fossil fuel consumption is imported. In fact, France’s entire production of approximately 815,000 tons of oil per year is equivalent to what Saudi Arabia extracts in just a few hours. #HypocrisyAlert France barring oil exploration on its oil-less turf reminds me of Vermont banning fracking (with no significant shale deposits). https://t.co/4Hqwr9tKPx But worse hypocrisy unless France's @Total stops drilling elsewhere? Moreover, the ban on fracking and oil extraction will have no impact on the operations of French-based oil giants such as Total, whose drilling projects span the developing world as well as Europe. The former Socialist Minister of Ecology and Energy, Delphine Batho, responded to this criticism, telling journalists that “it would be an error of analysis to think that the text is only symbolic.” She hoped that the ban would be “contagious” for other countries willing to meet their climate targets. The ban on fracking and oil extraction may be a relatively painless step for France, but much more difficult territory to navigate for President Emmanuel Macron is the production of nuclear energy, which currently covers more than 70 percent of France’s power needs. As part of his campaign, Macron pledged to reduce the country’s dependence on nuclear energy down to 50 percent by 2025, but it is still unclear whether renewables could really fill such a significant gap in just eight years. 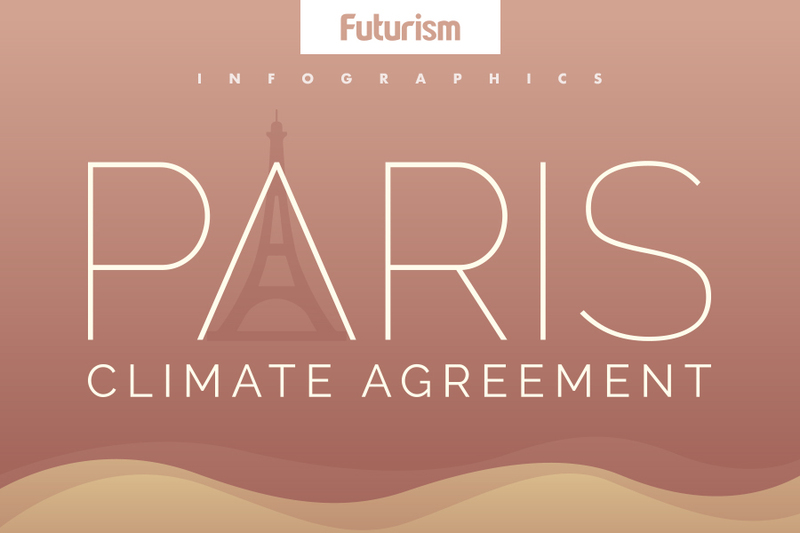 But the French president seems determined to take the lead in the climate battlefield. He recently announced the 18 winners of the “Make our Planet Great Again” initiative, which funds international climate science. The grant’s recipients will receive up to $1.8 million over a period of three to five years. The program was unveiled in June 2017, shortly after the American president announced his intention to pull the U.S. out of the Paris Agreement. And French renewable development is progressing, albeit not at the meteoric pace required by a drastic shift away from nuclear energy. For example, by 2035, the French electric utility company Électricité de France will have built 30GW of solar power plants in the country, which would quadruple the current installed solar capacity of 7.4GW. In isolation, none of these measures are as revolutionary as the French administration likes to present them. But together they send a strong message about the importance of embracing an environmental agenda that speaks to the world.